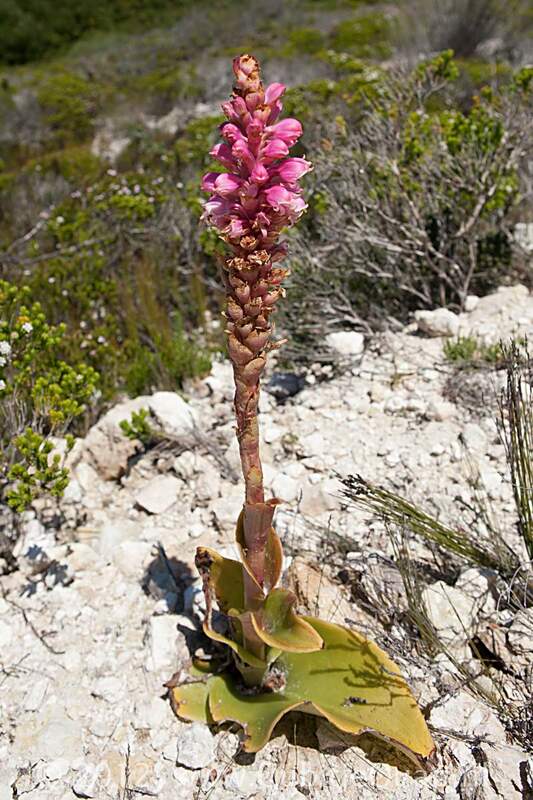 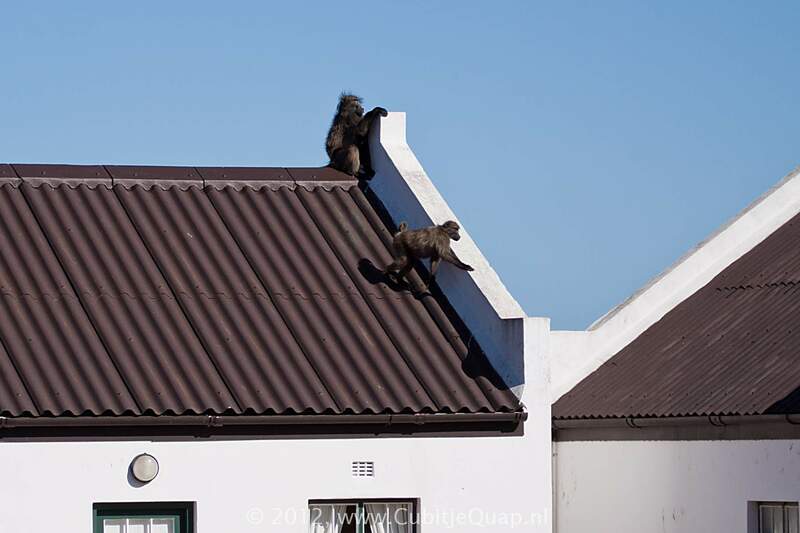 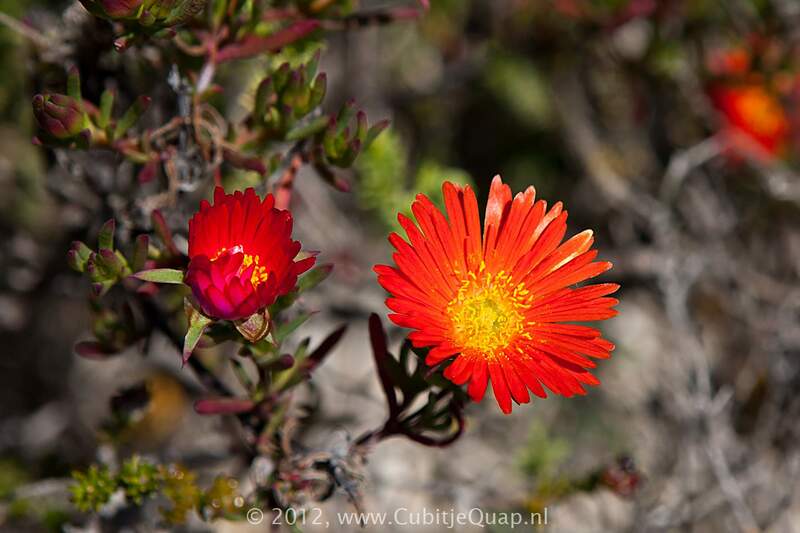 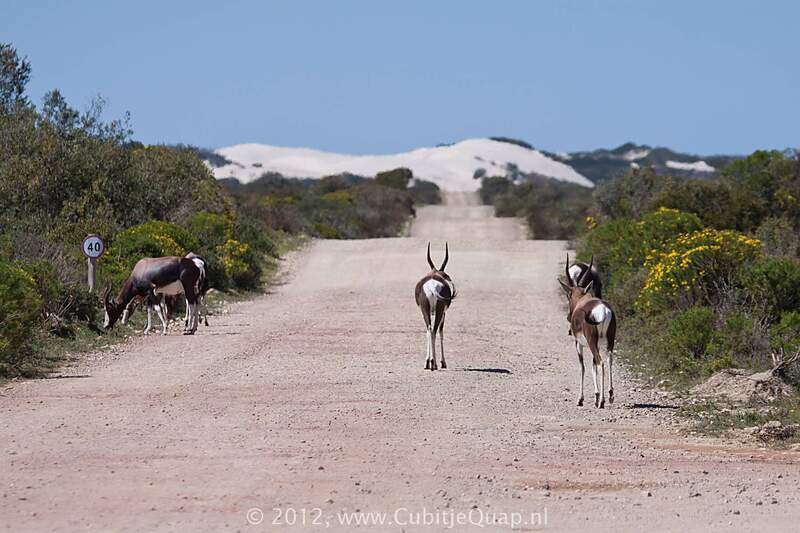 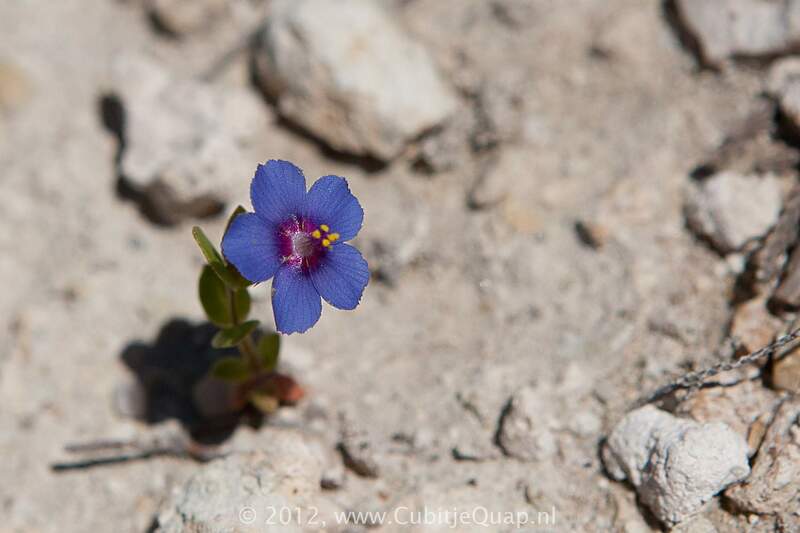 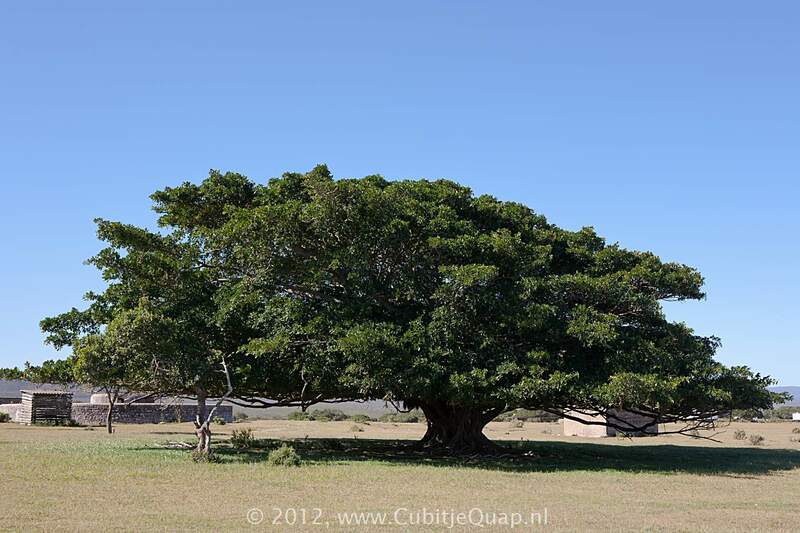 De Hoop nature reserve is situated on the coast in the Overberg region. 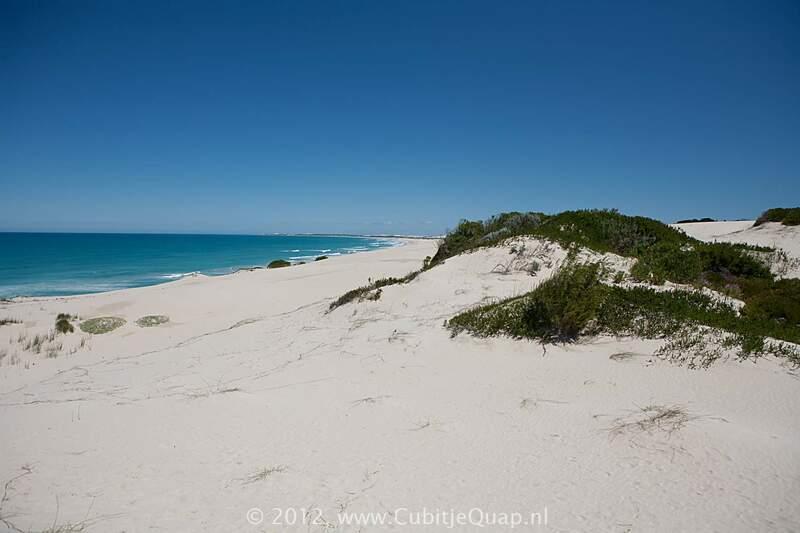 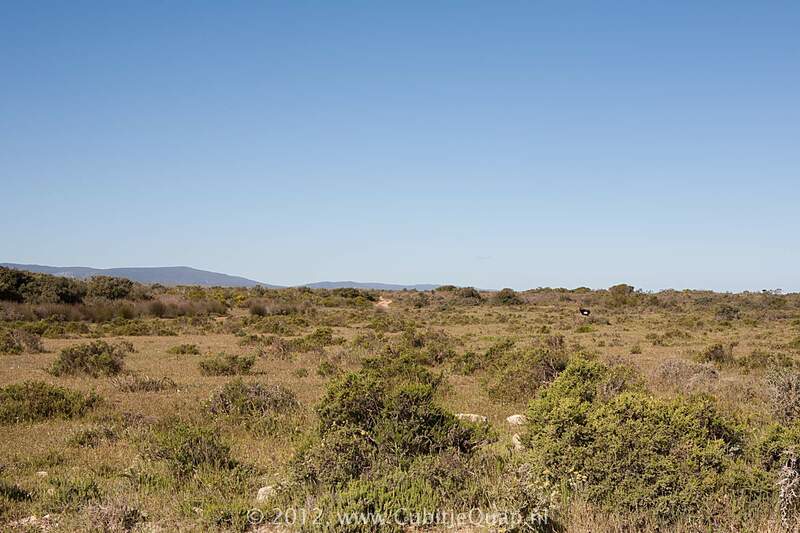 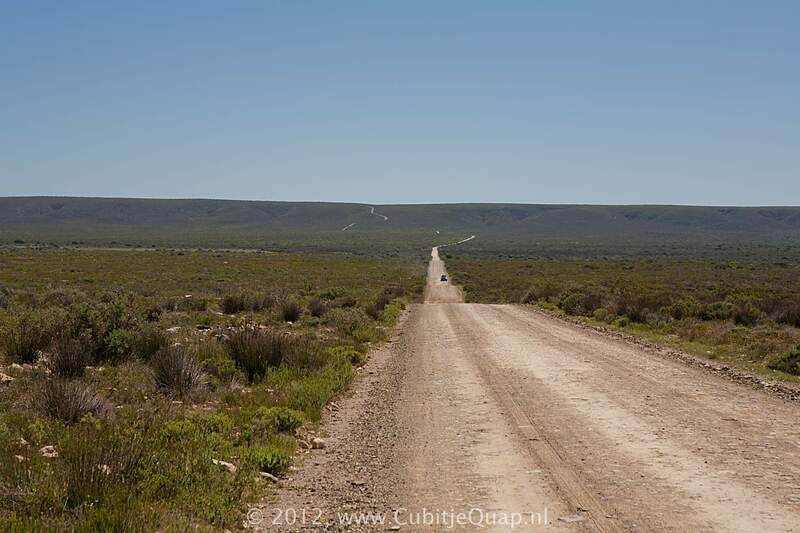 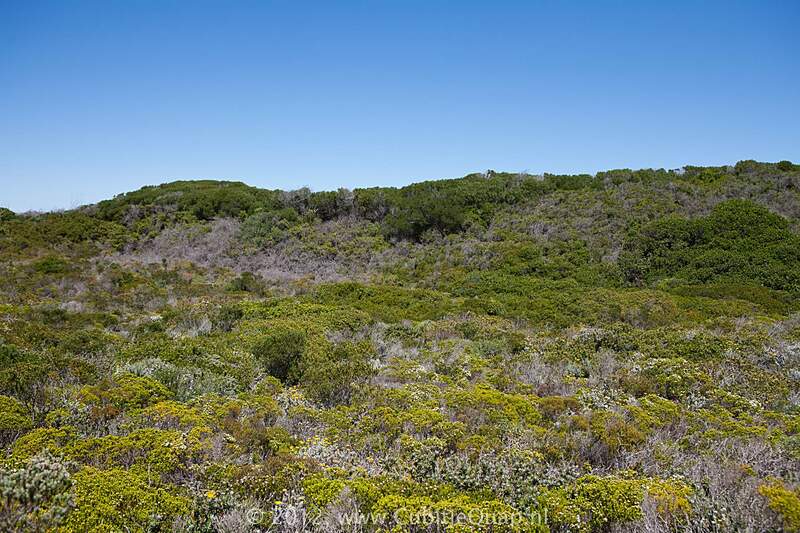 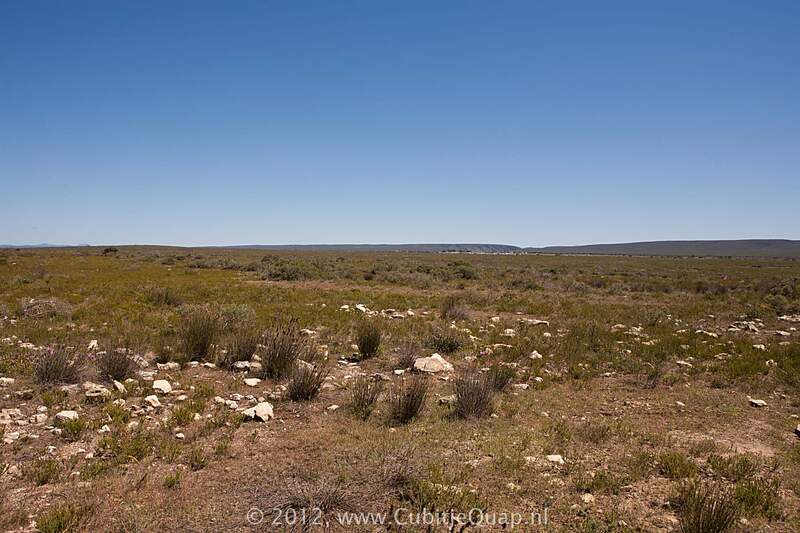 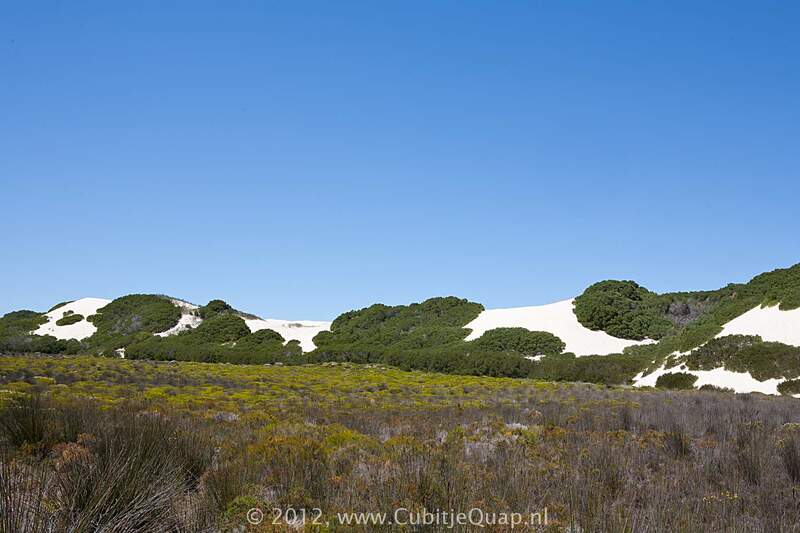 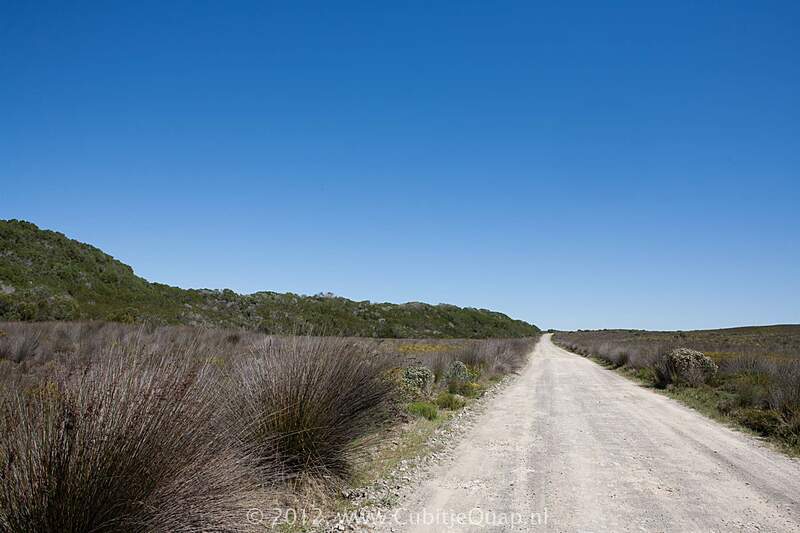 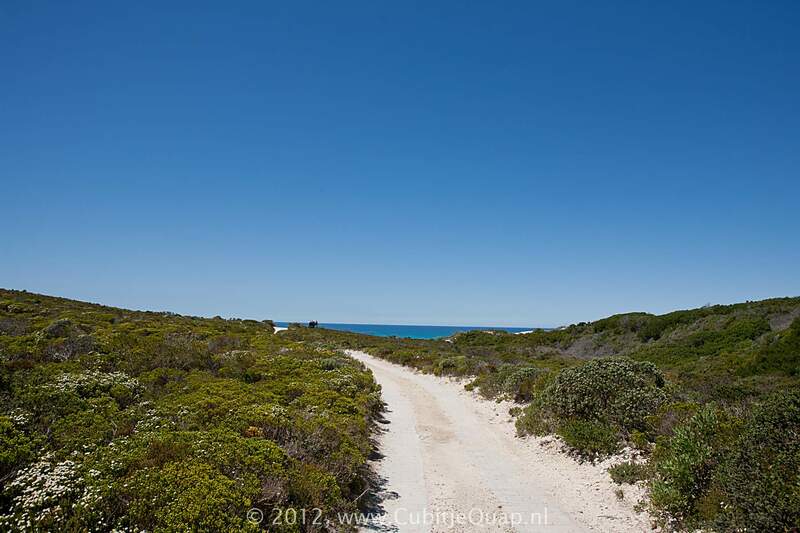 It covers an area of approximately thirtyfour thousand hectares and it is adjacent to the De Hoop Marine protected Area, which extends about 5 kilometers out to sea. 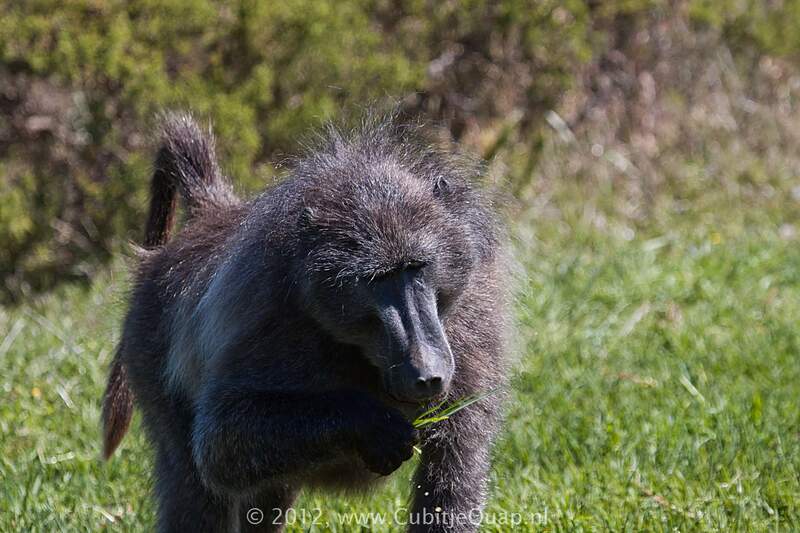 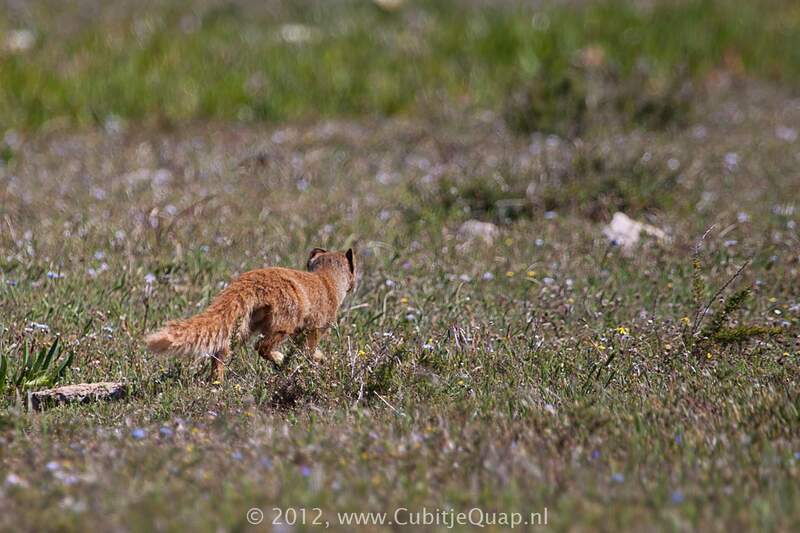 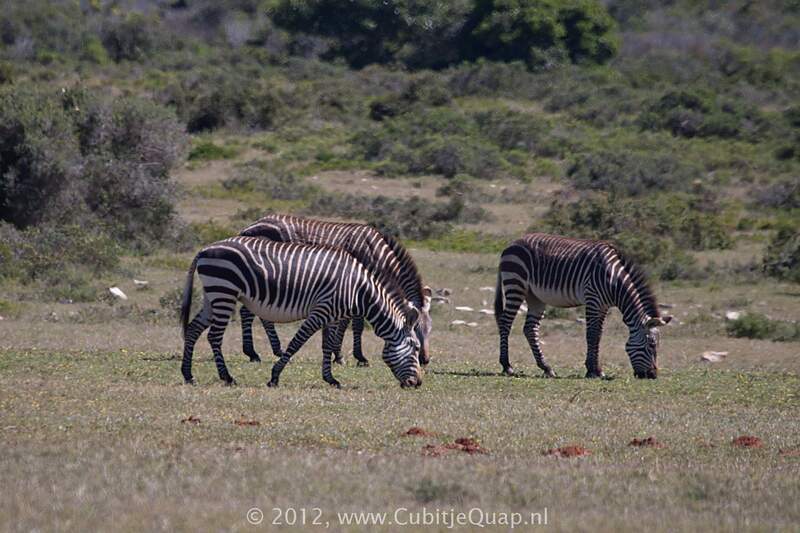 The reserve has 86 mammal species. 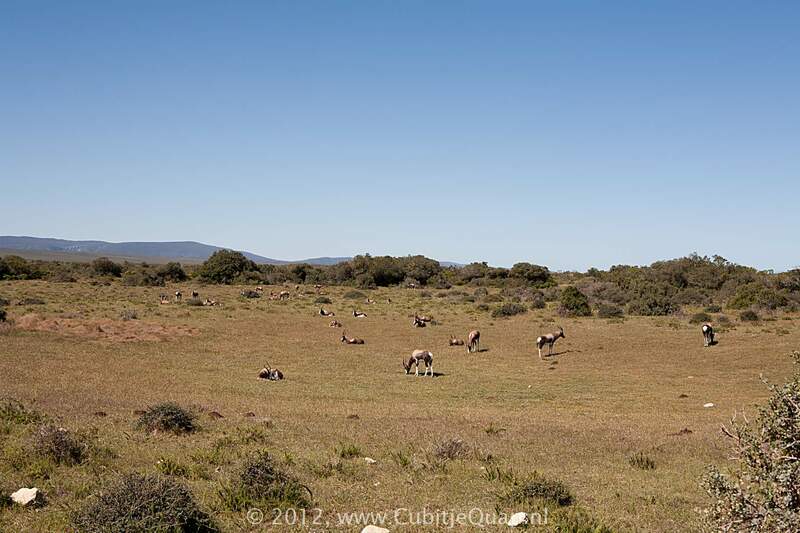 Most notable are the rare bontebok and Cape mountain zebra, as well as eland, grey rhebuck, baboon, yellow mongoose, caracal and the occasional leopard. 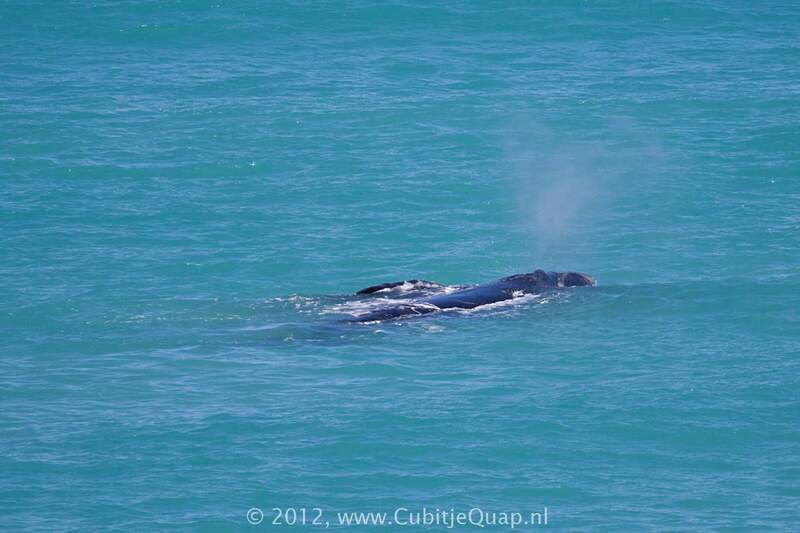 Marine mammals such as dolphins and seals occur in the waters off the coast and southern right whales calve and mate in the sheltered bays of De Hoop each year between May and December. 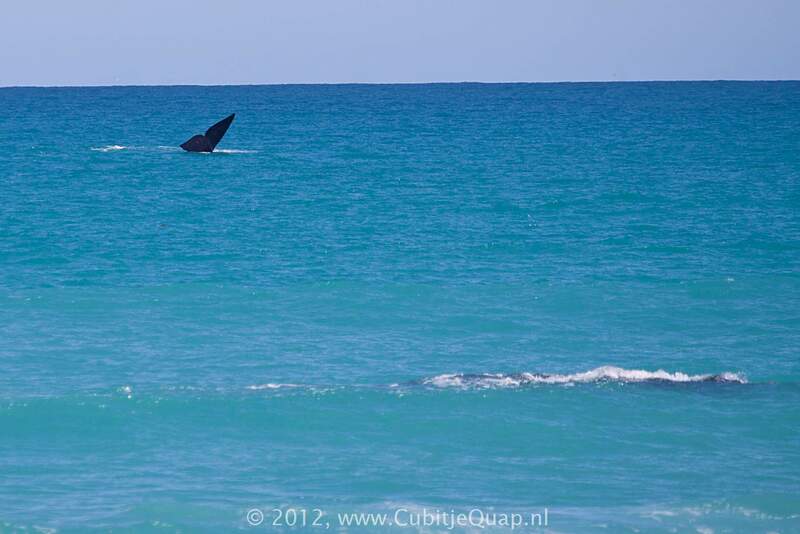 At least 250 species of fish occur in the marine protected area. 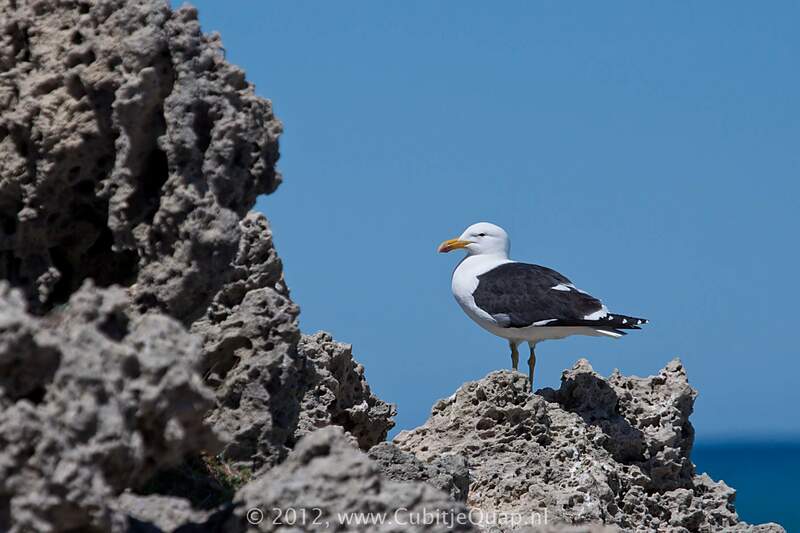 A variety of resident and migratory bird species are found in the reserve and more than 260 species have been recorded. 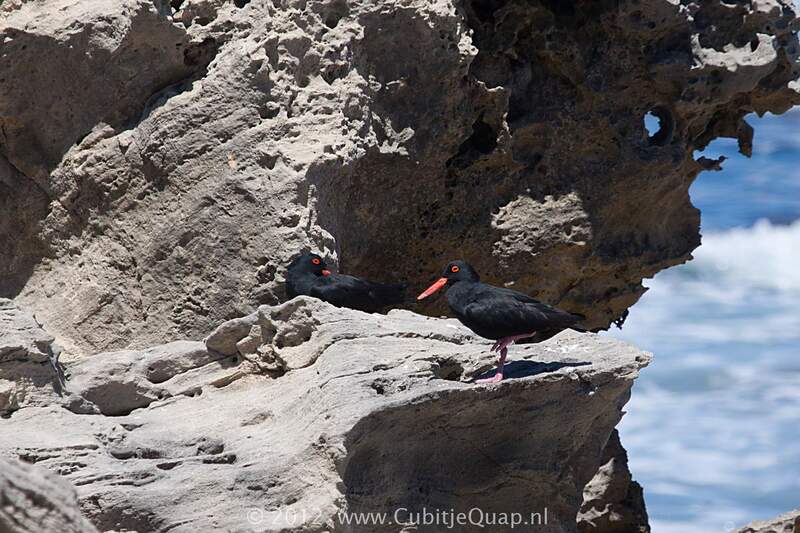 The De Hoop Vlei attracts large numbers of water birds. 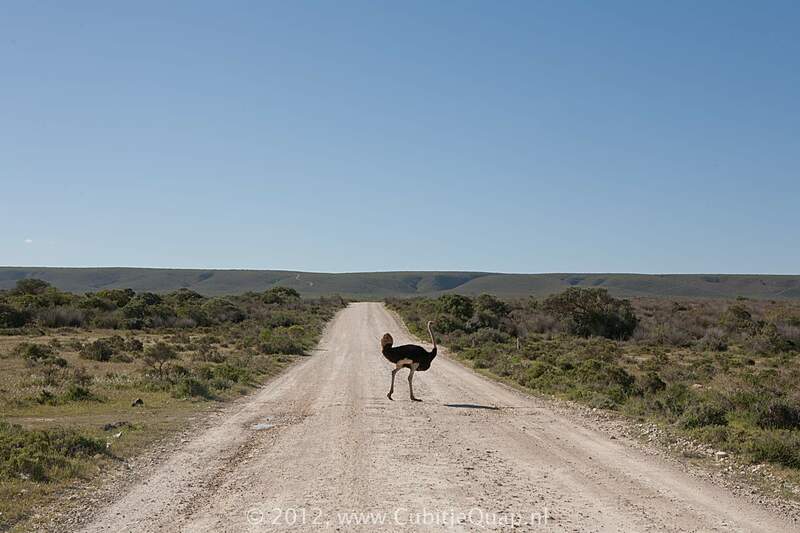 The only remaining breeding colony of the rare Cape vulture in the Western Cape is located at Potberg.